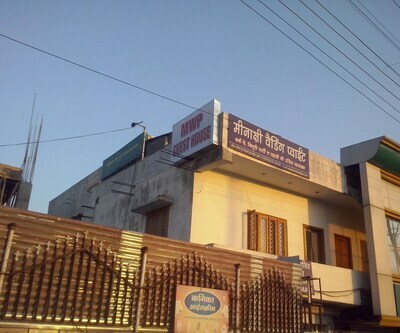 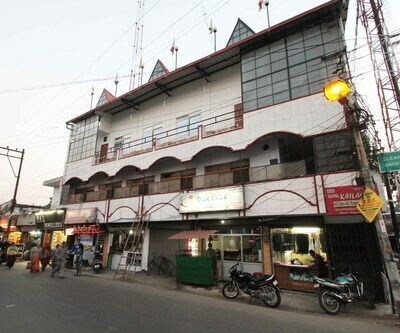 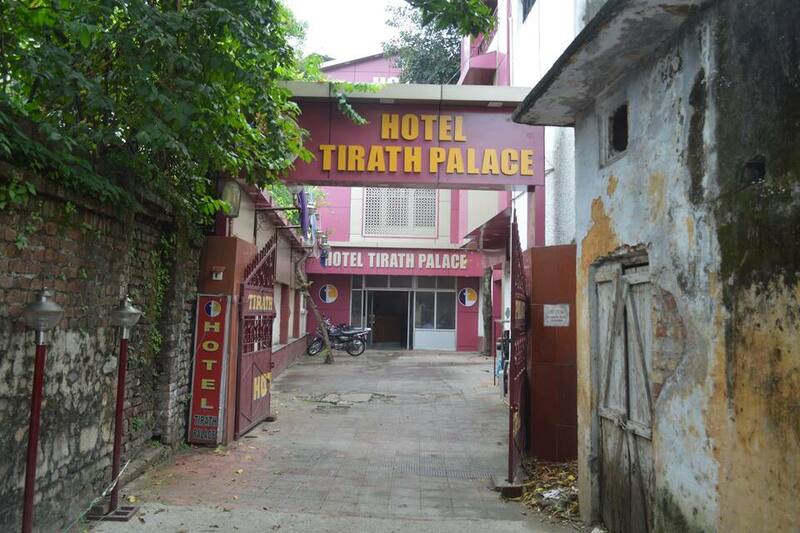 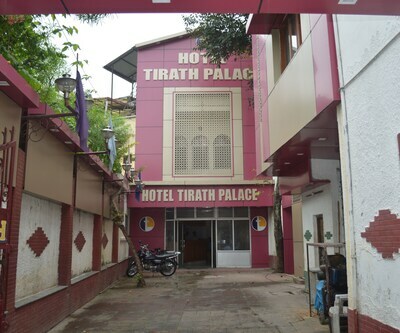 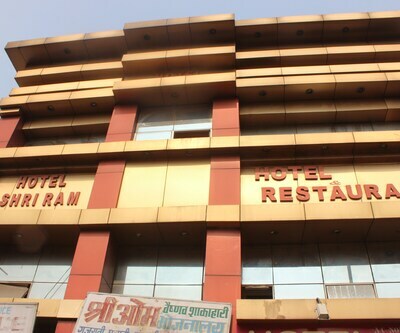 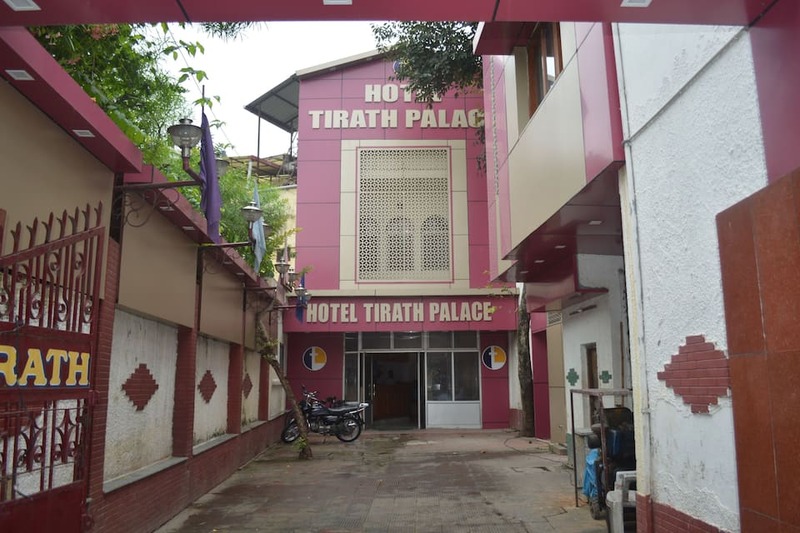 Hotel Tirath Palace is located at 0.4 km from the Dehradun Railway Station and at 0.5 km from the Darbar Guru Ram Rai Maharaj Temple. 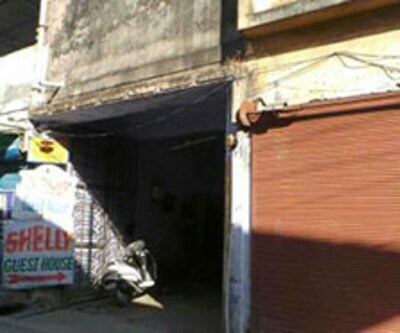 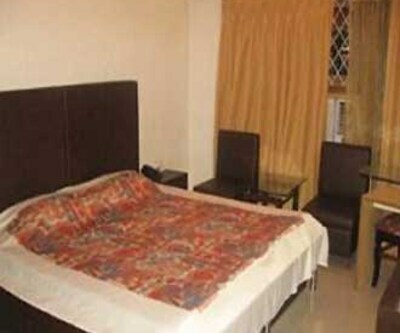 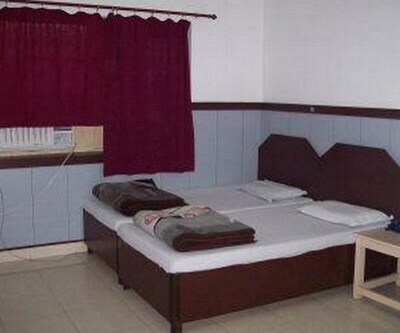 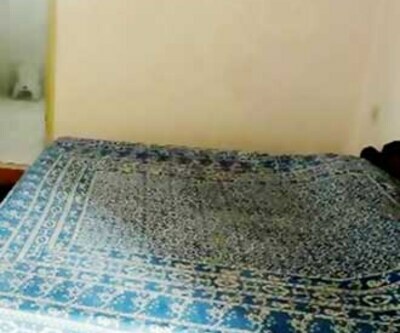 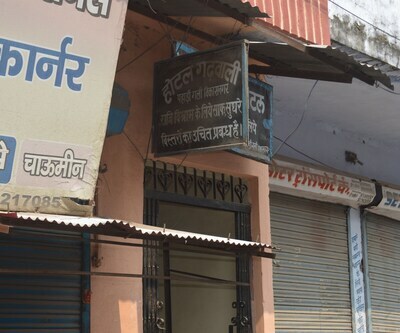 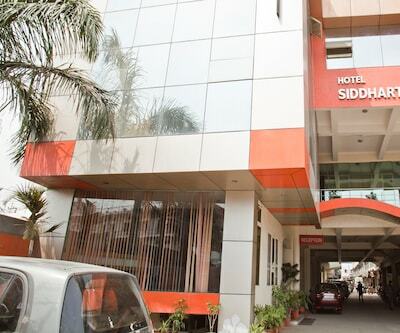 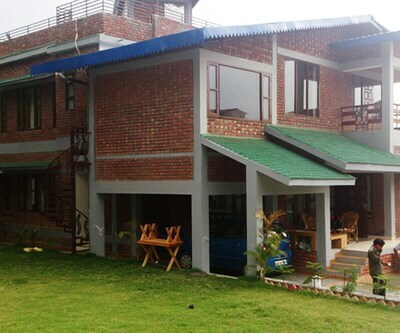 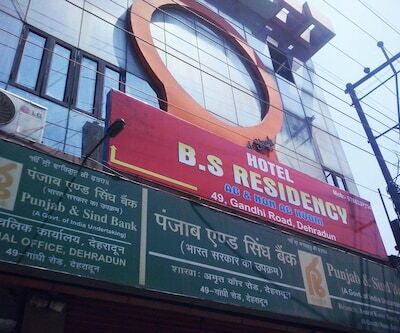 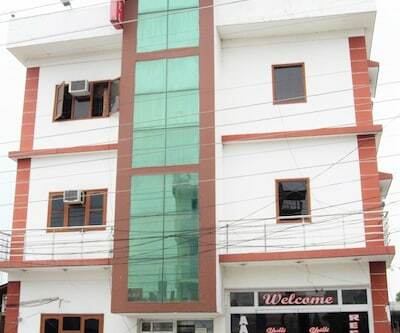 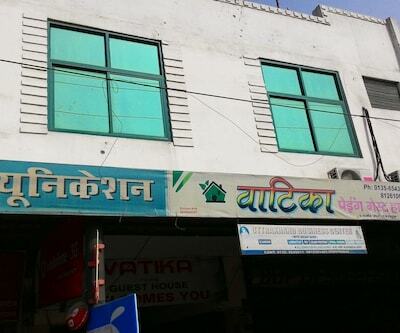 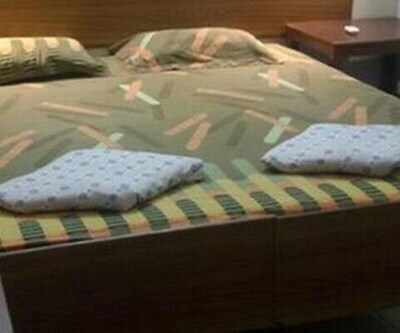 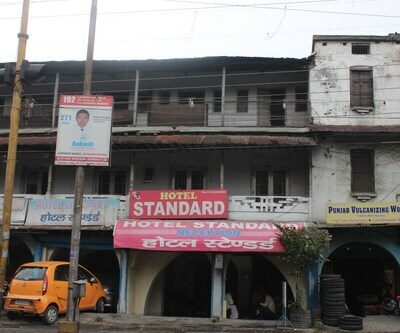 This hotel in Dehradun has 24-hour security.The hotel has 14 well-furnished rooms, spread across 2 floors. 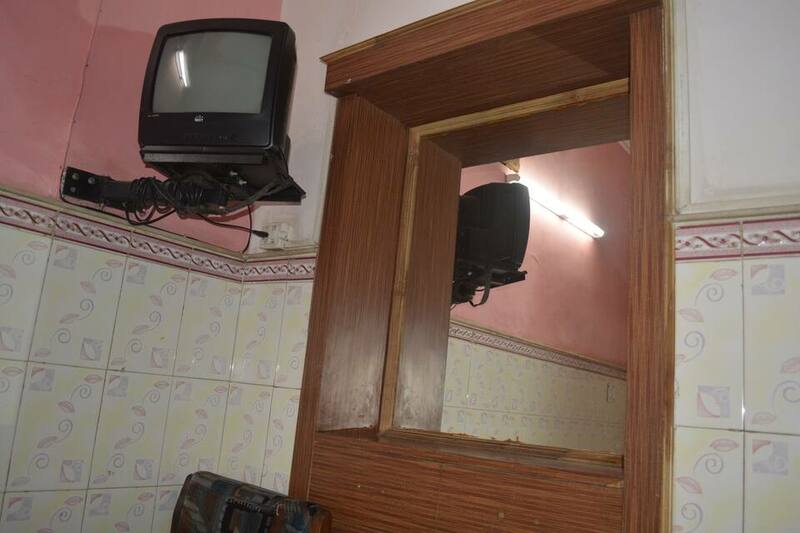 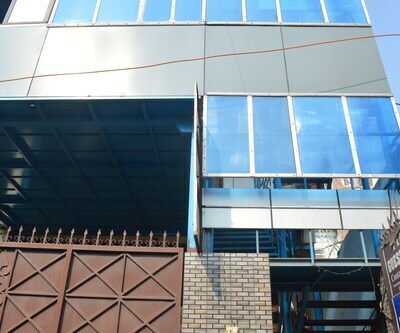 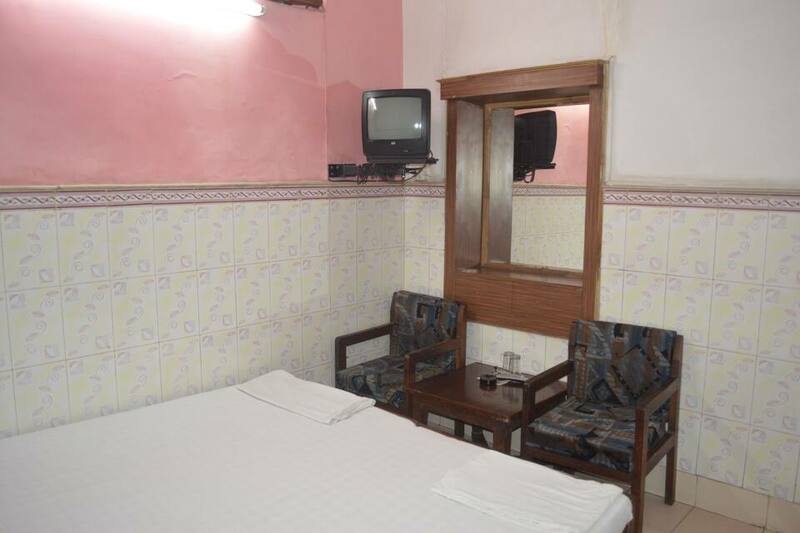 Each room is equipped with a TV and premium channels. 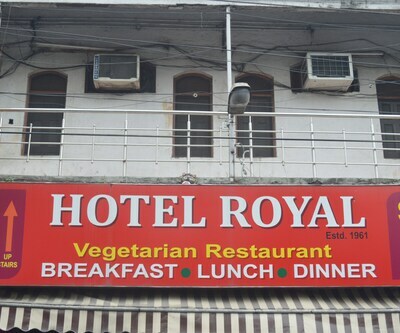 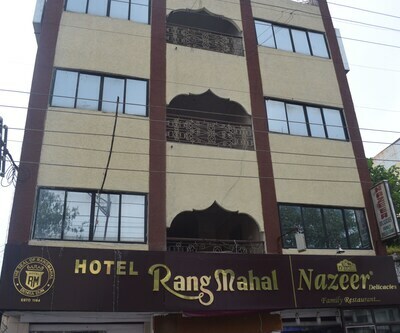 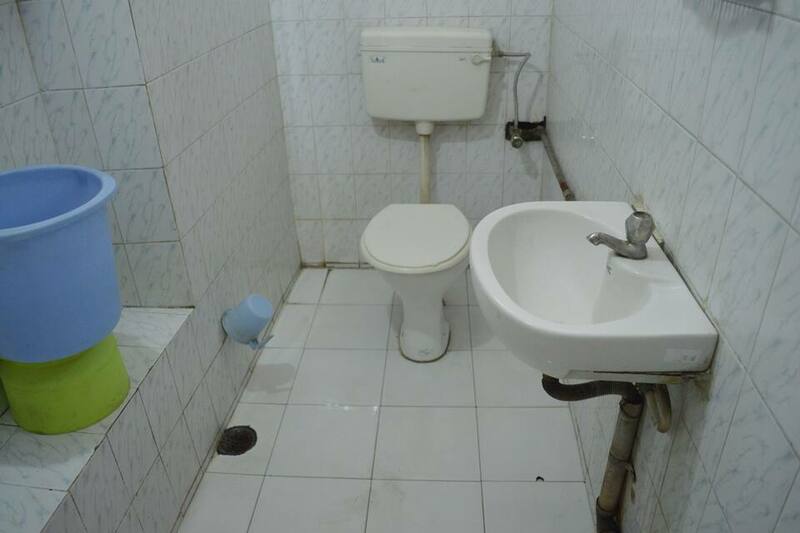 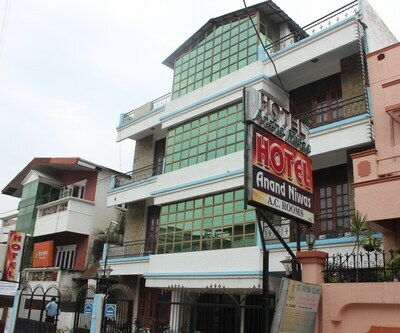 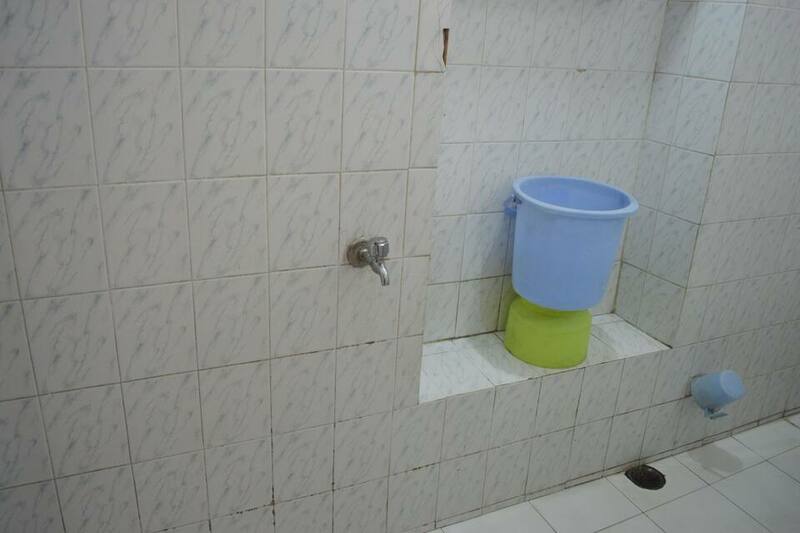 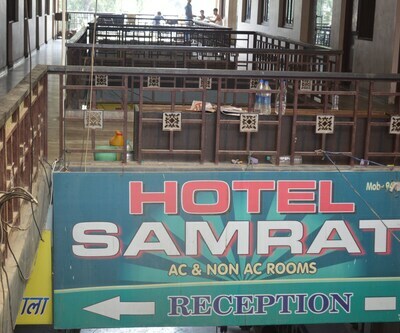 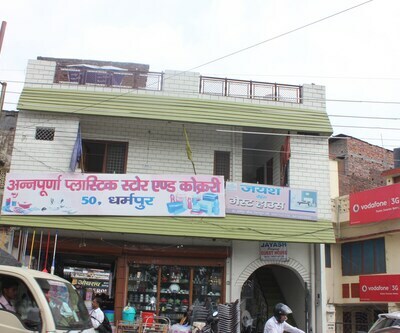 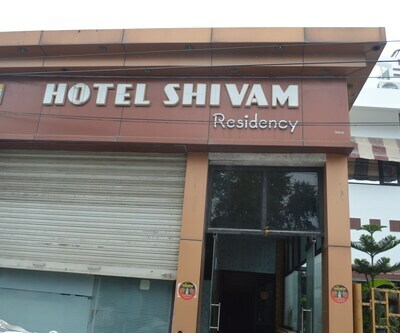 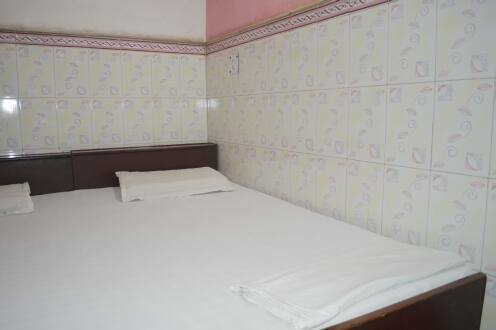 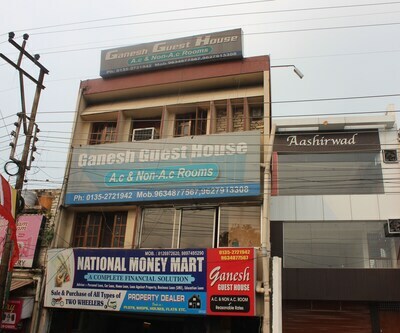 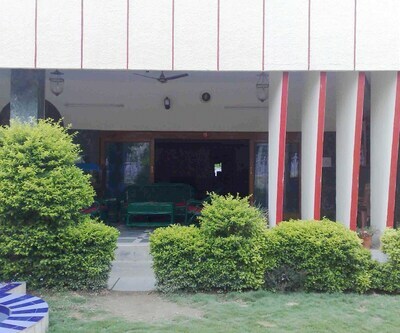 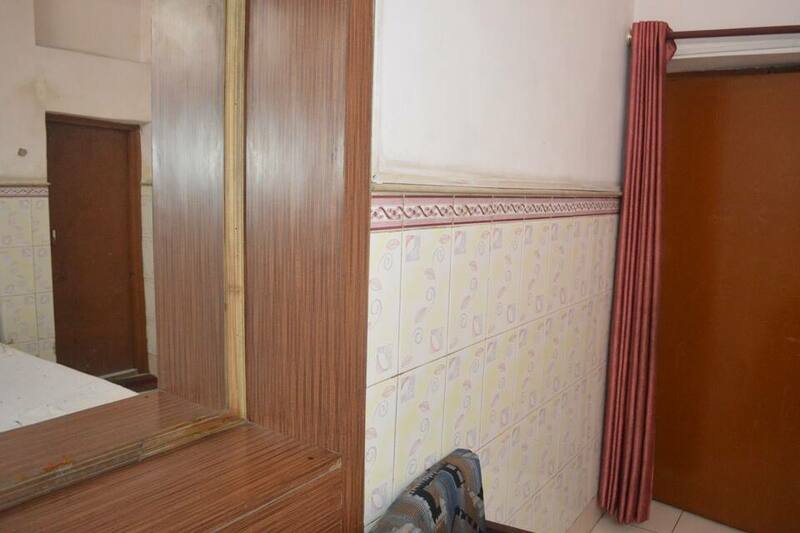 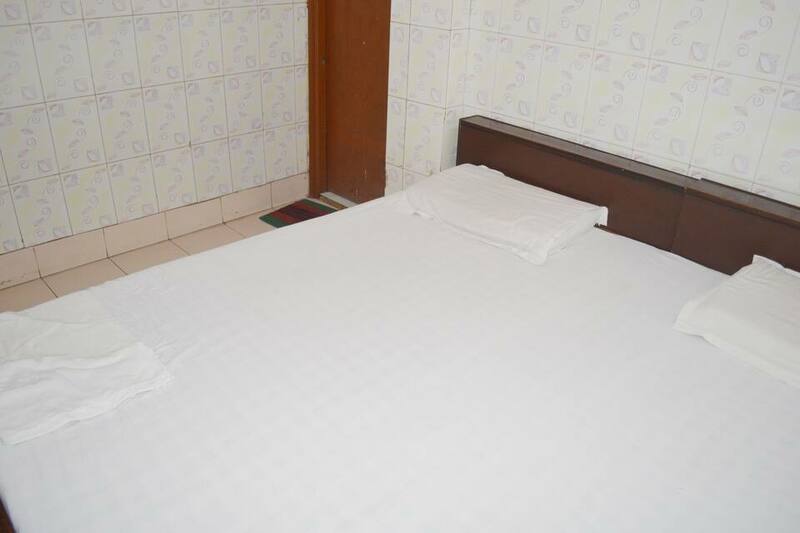 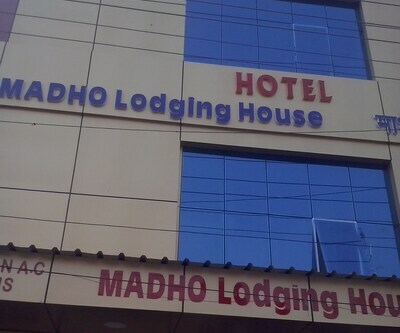 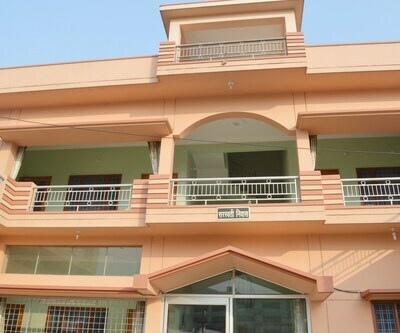 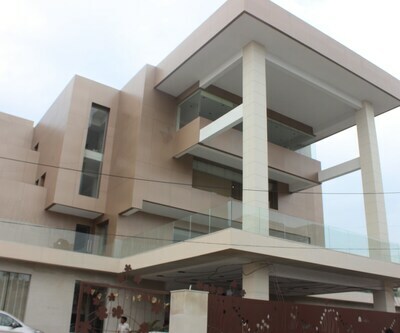 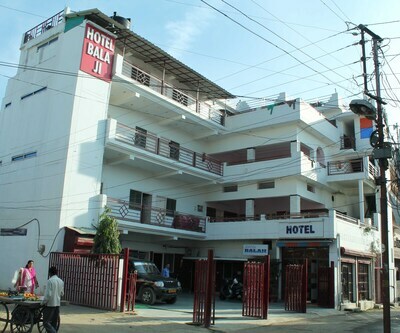 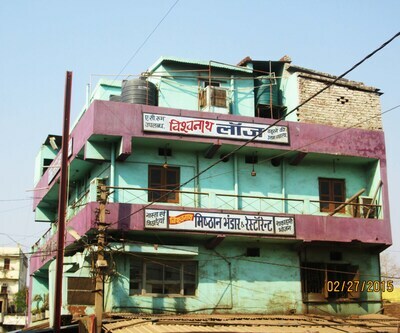 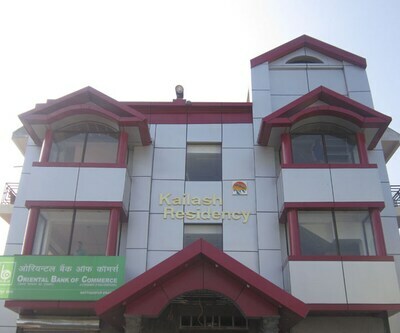 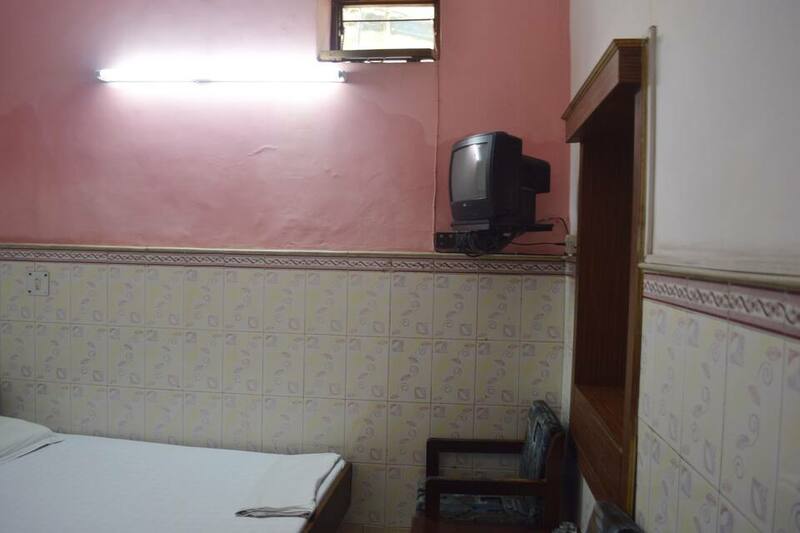 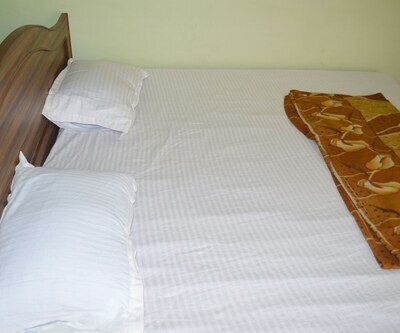 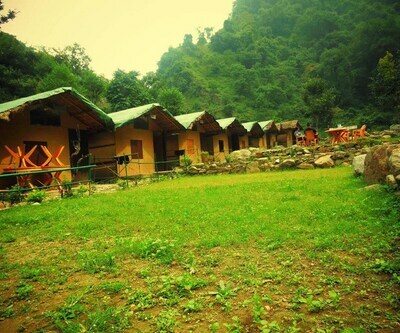 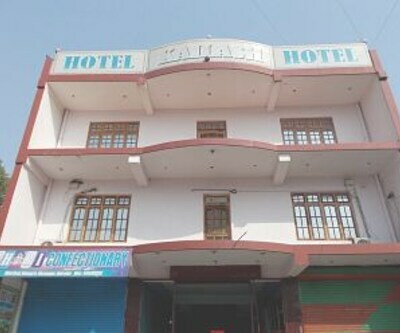 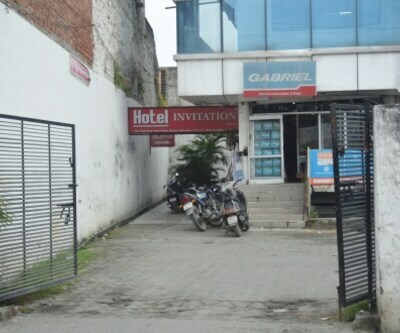 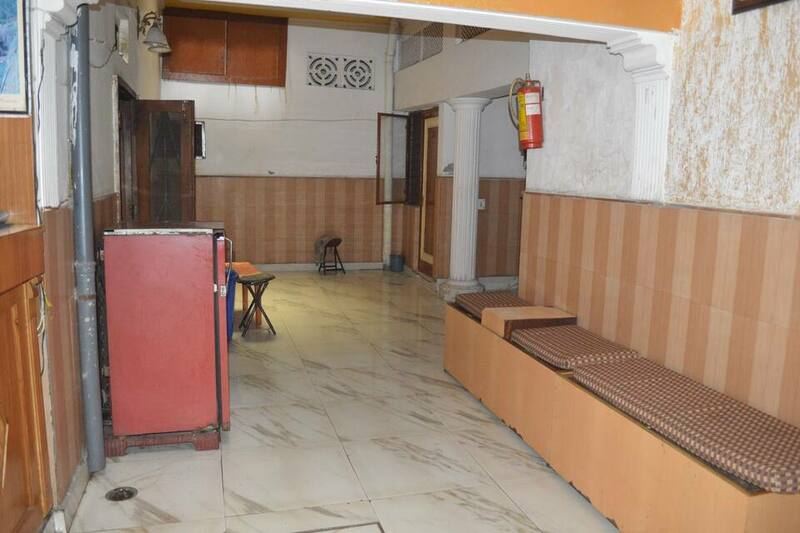 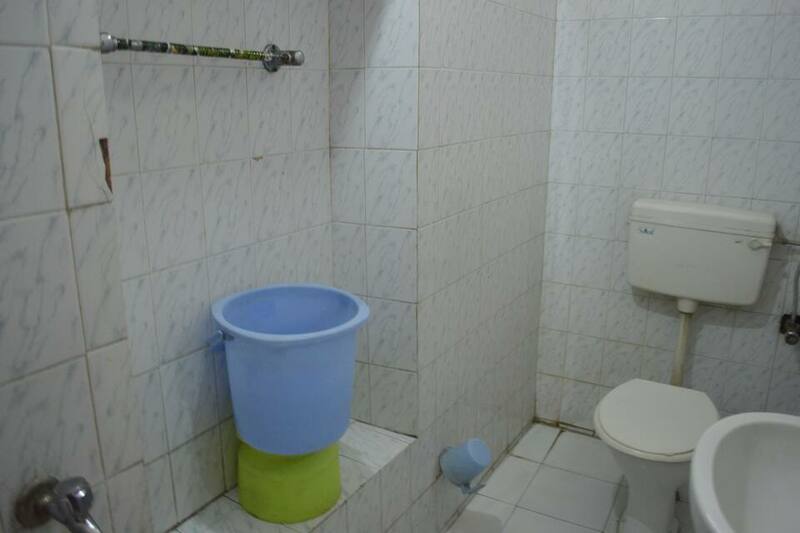 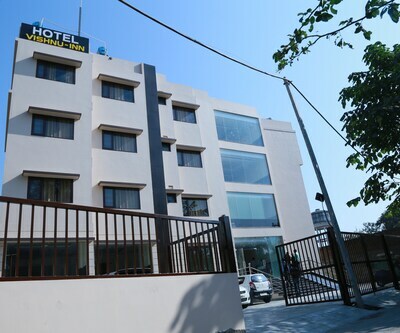 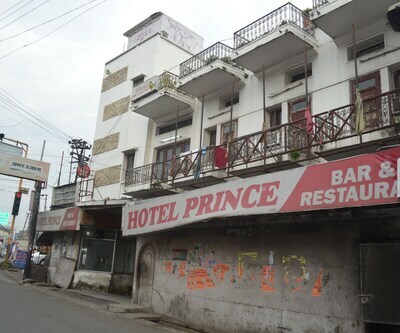 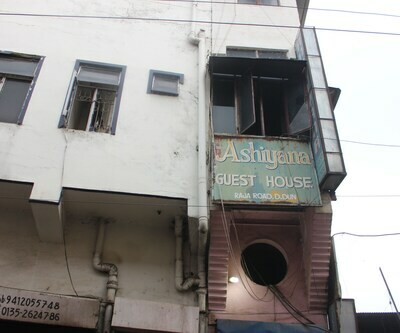 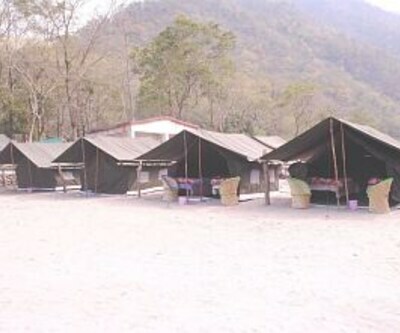 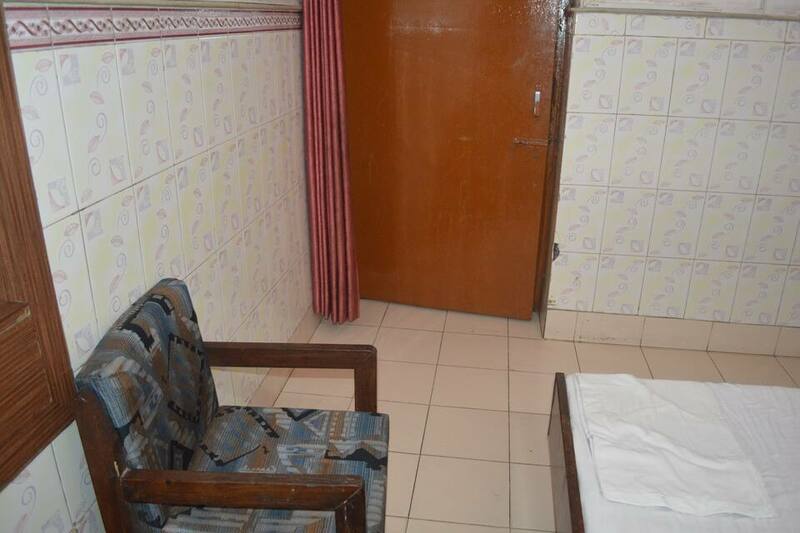 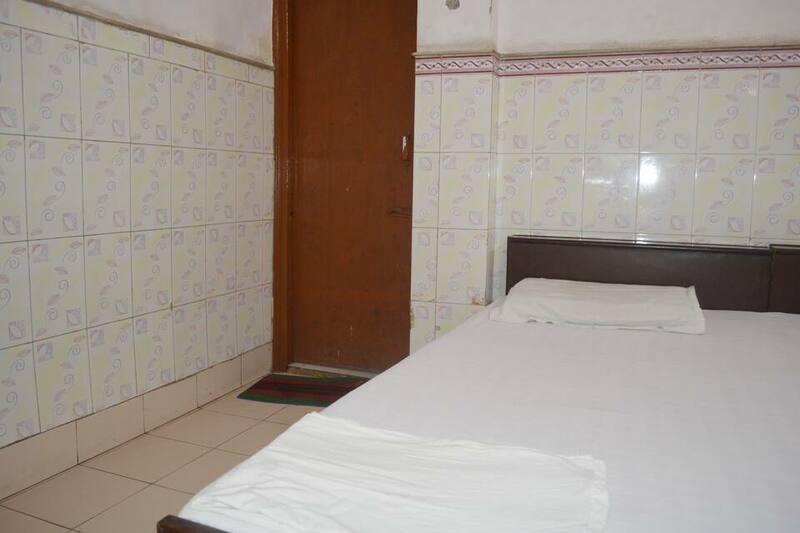 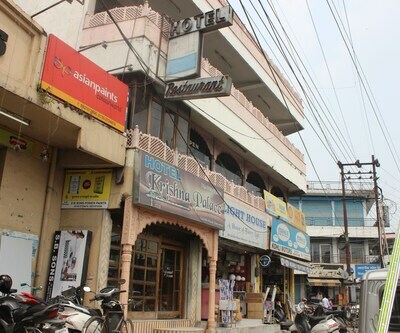 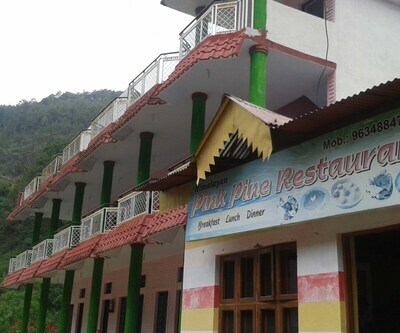 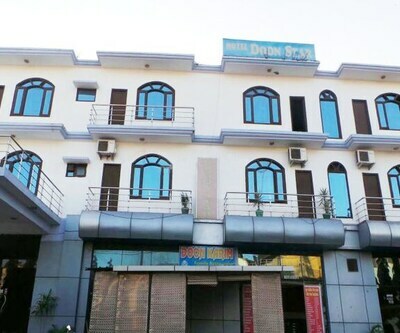 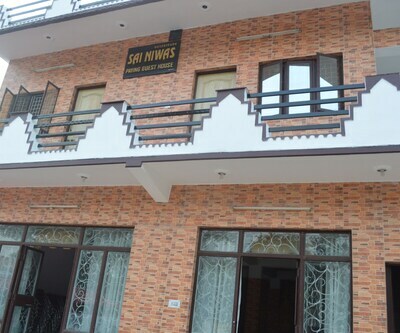 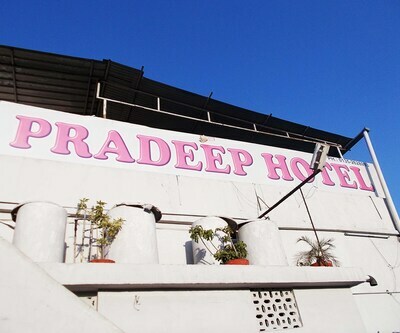 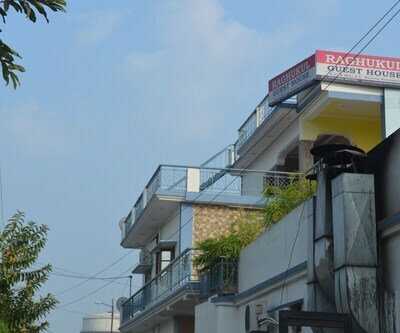 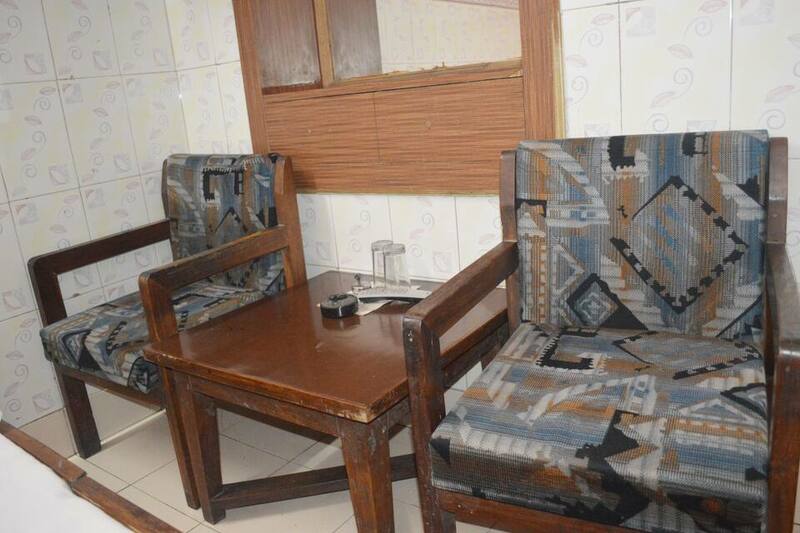 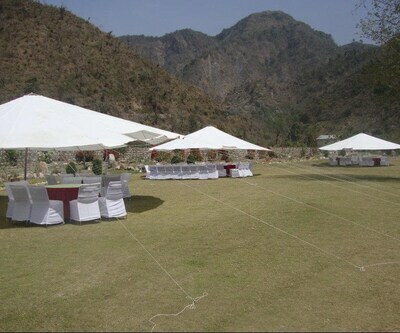 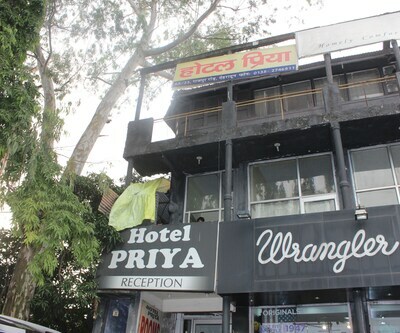 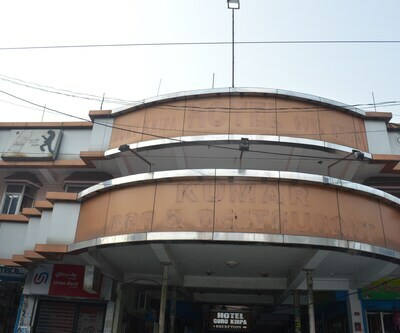 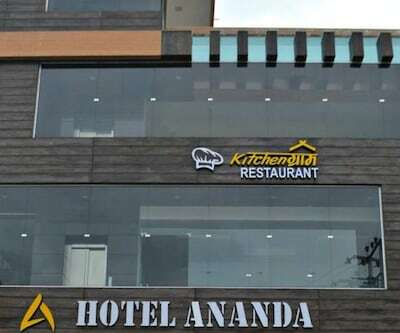 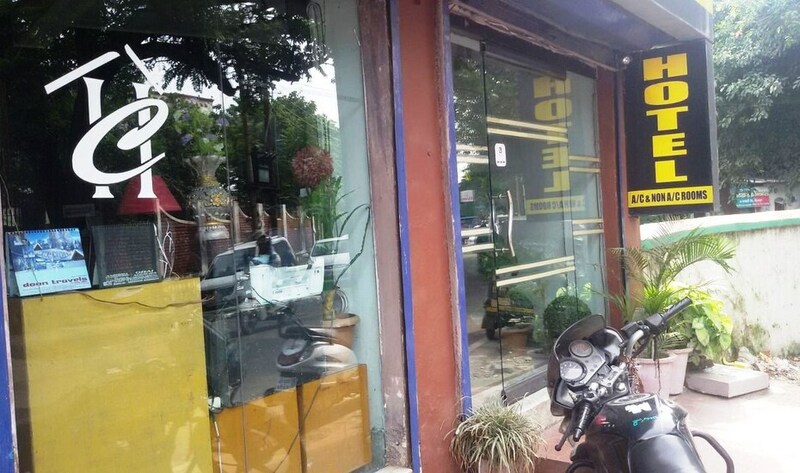 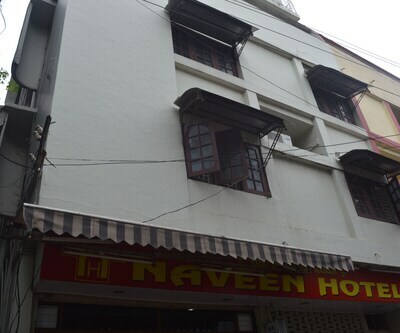 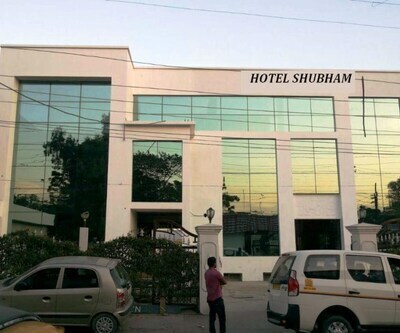 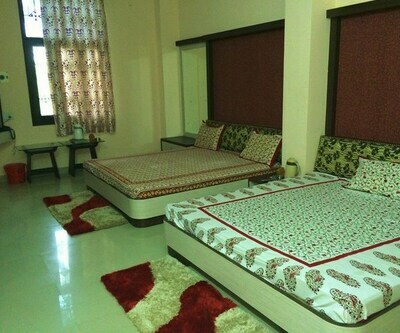 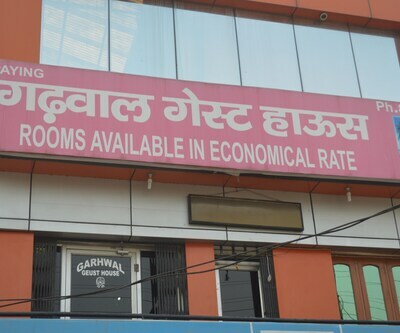 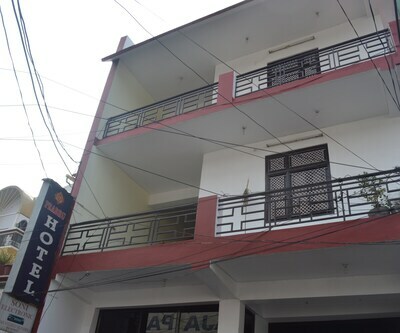 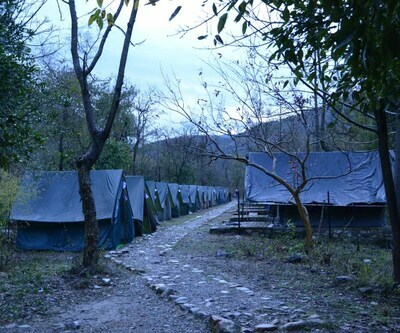 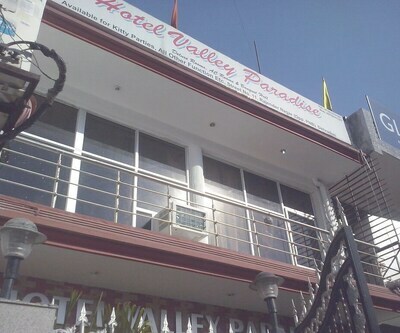 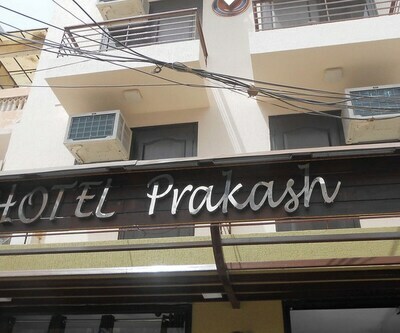 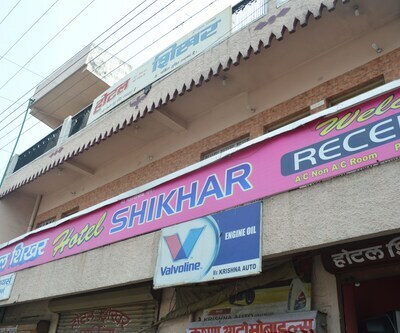 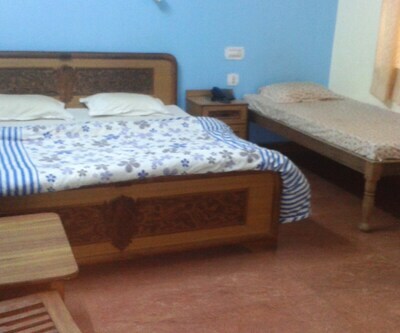 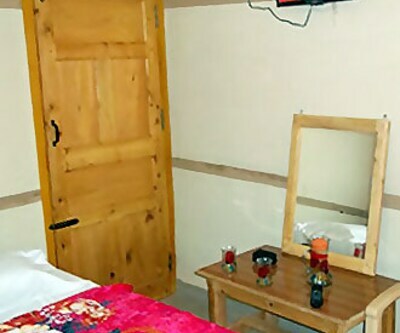 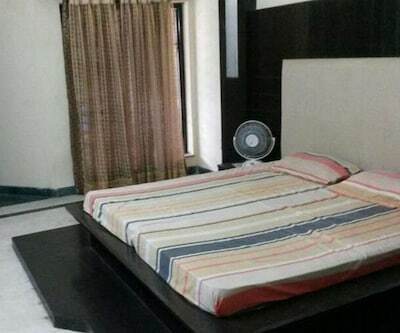 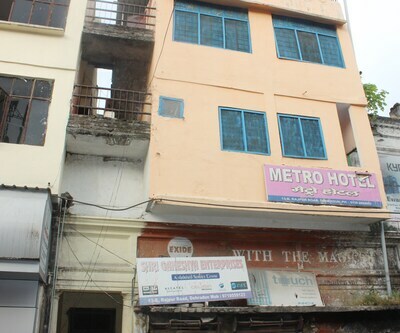 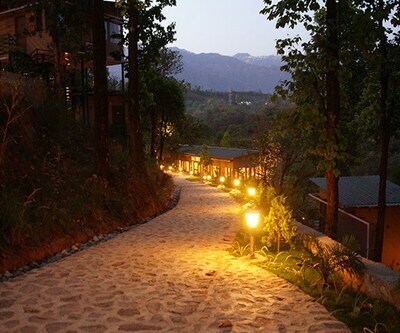 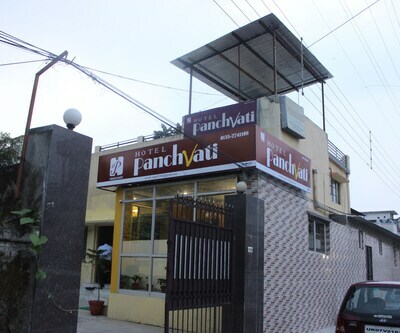 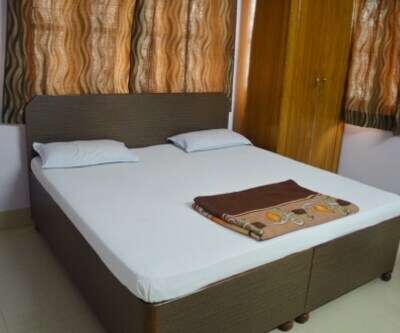 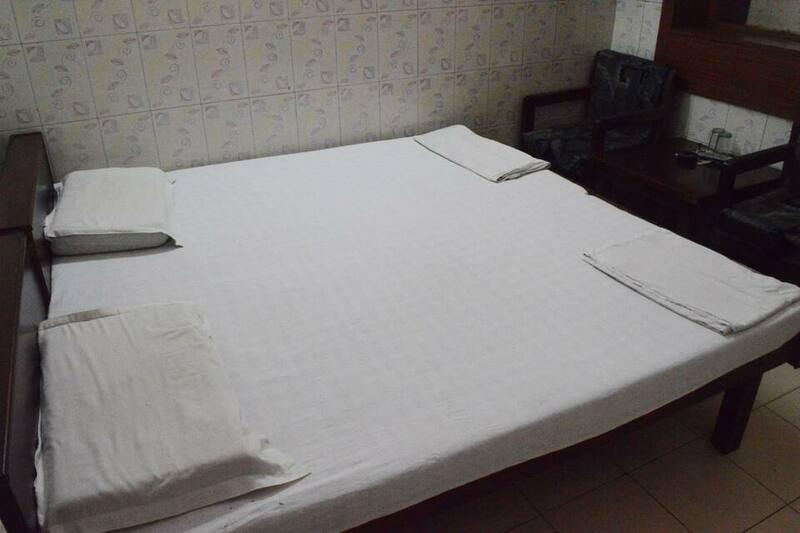 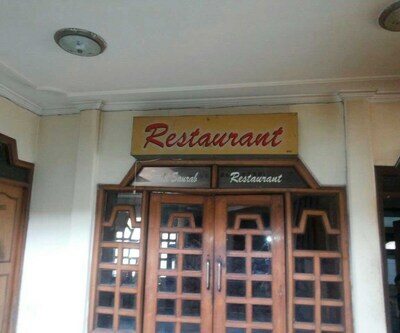 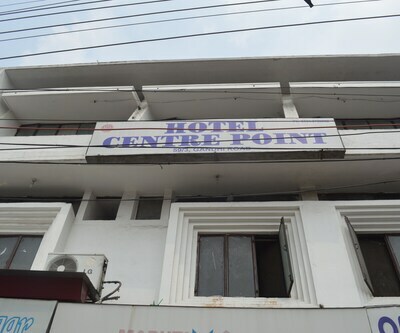 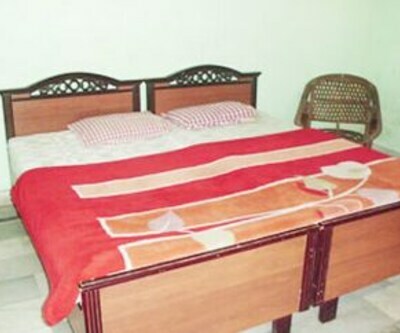 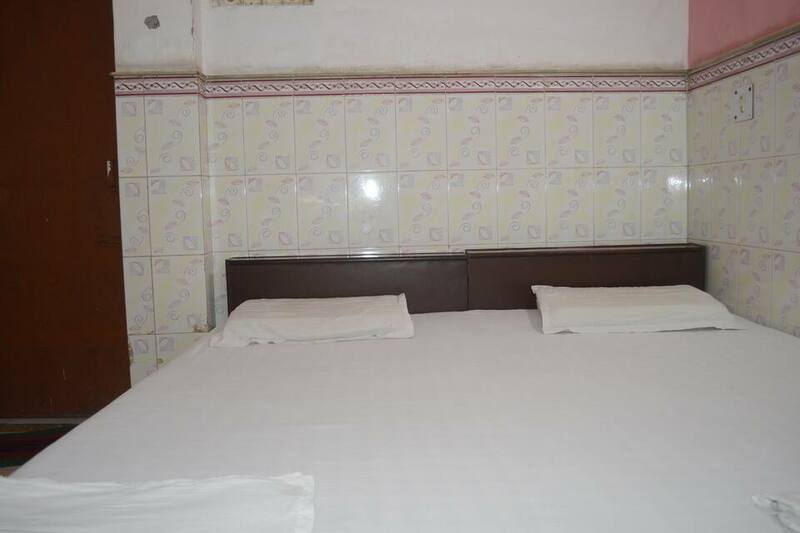 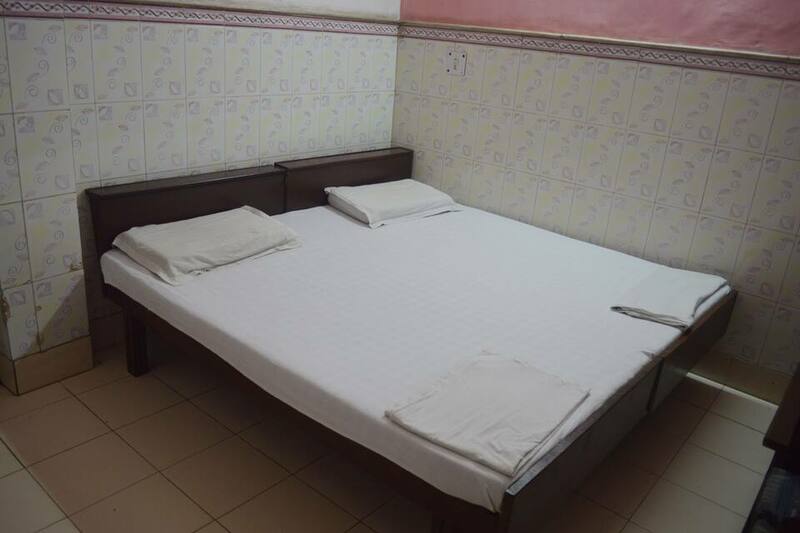 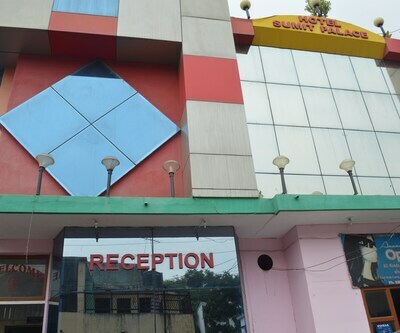 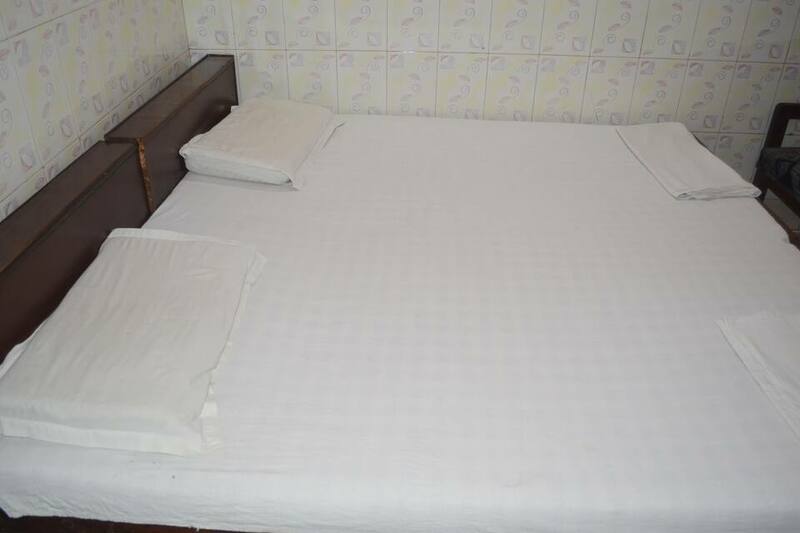 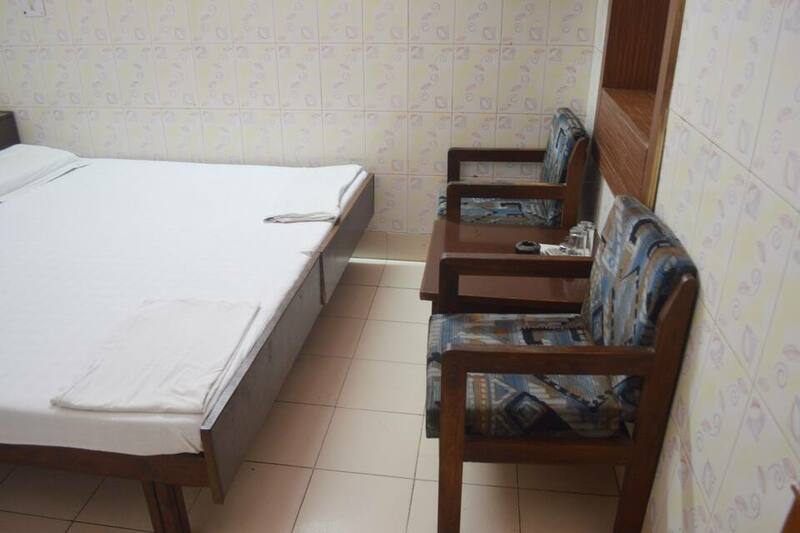 It also has an attached bathroom with hot and cold running water.This Dehradun hotel provides laundry, medical, and room services.The hotel is reachable from the Mussorie Bus Stand (0.24 km) and Jolly Grant Airport (30 km). 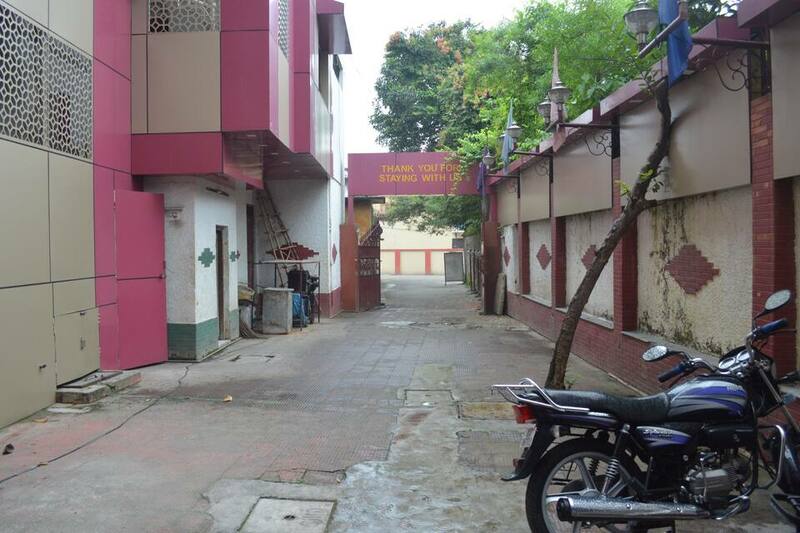 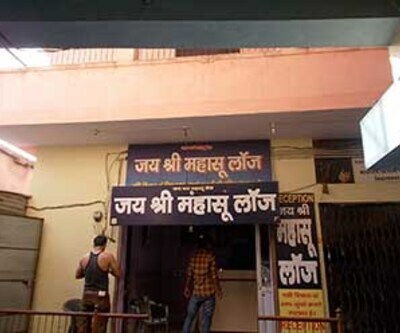 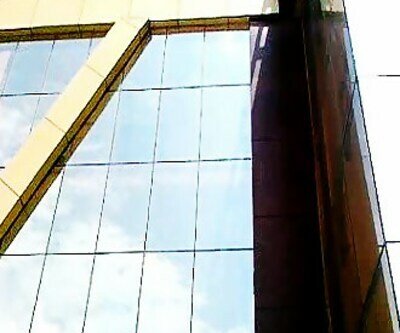 Few tourists spots worth visiting in the vicinity are the Mata Wala Bagh (1 km), Race Course Gurudwara (place of worship; 2 km), and Guru Ram Rai Garden (0.5 km). 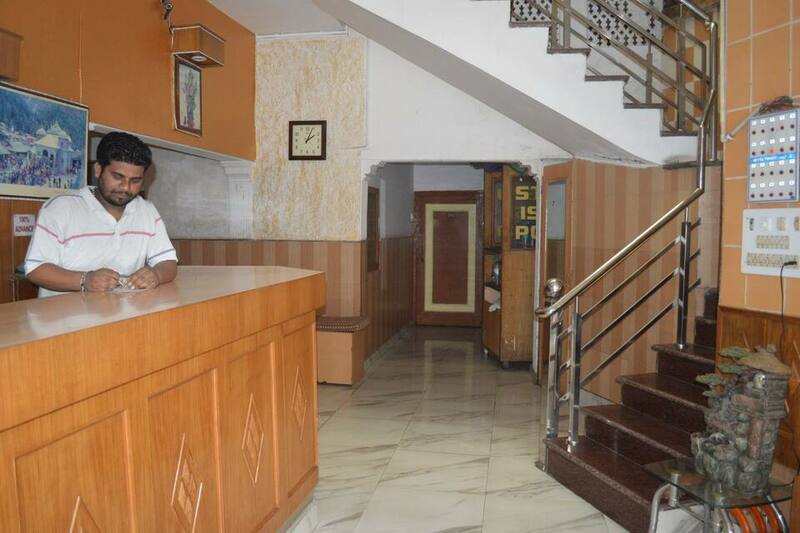 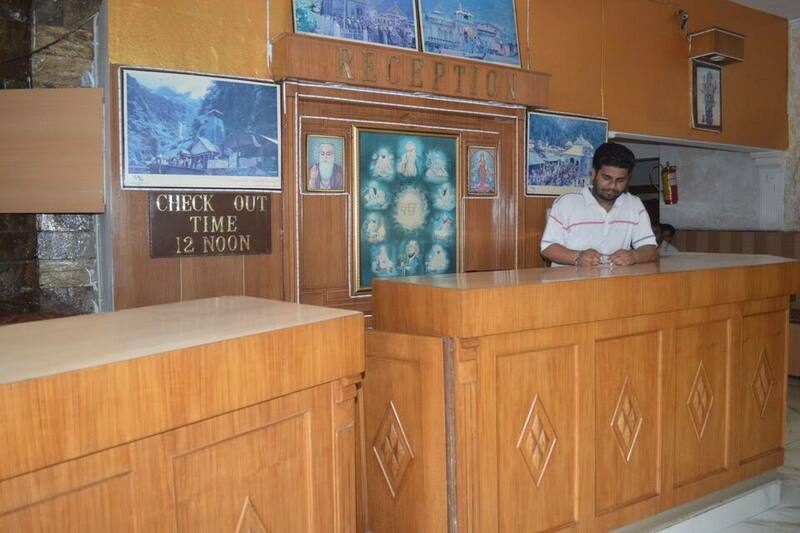 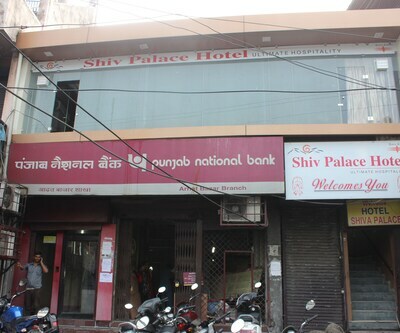 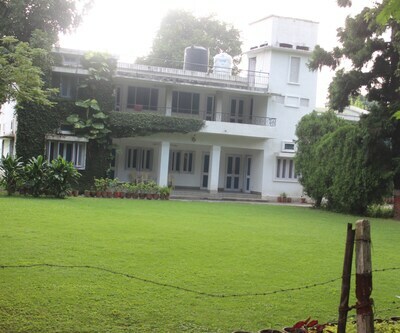 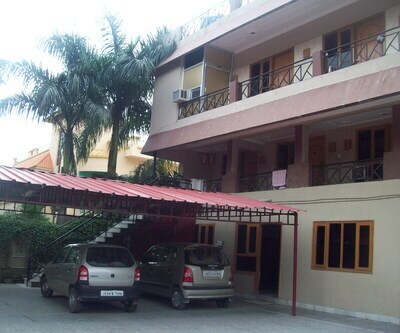 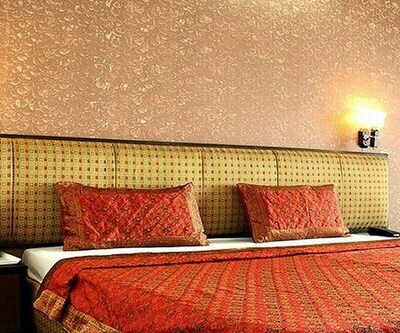 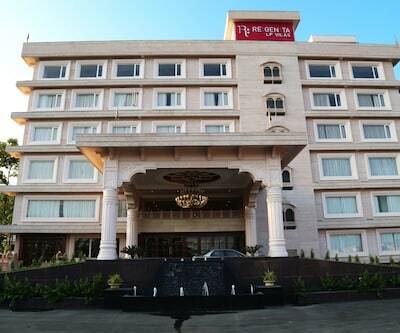 Hotel Tirath Palace also has a front desk and travel counter to provide assistance with travel-related queries.